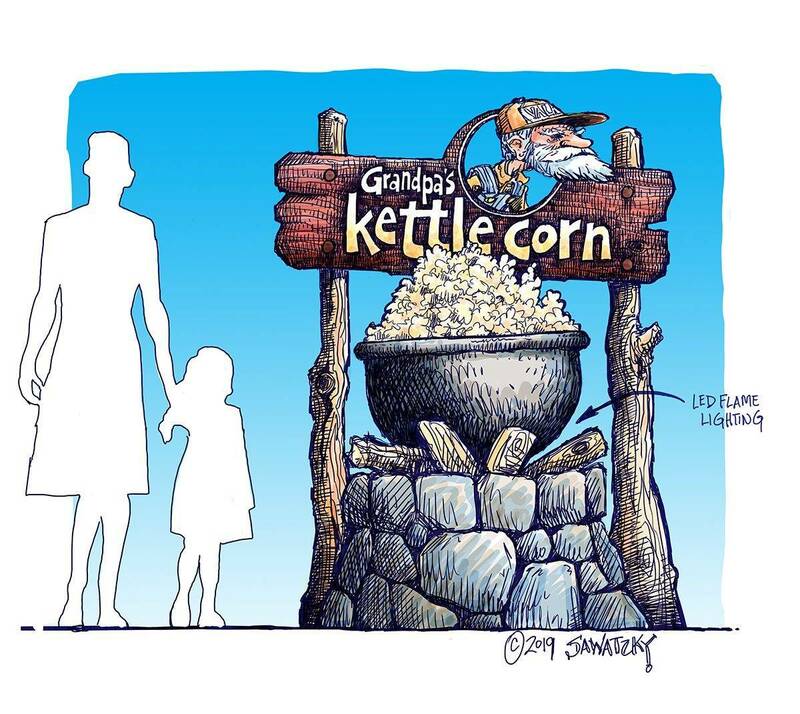 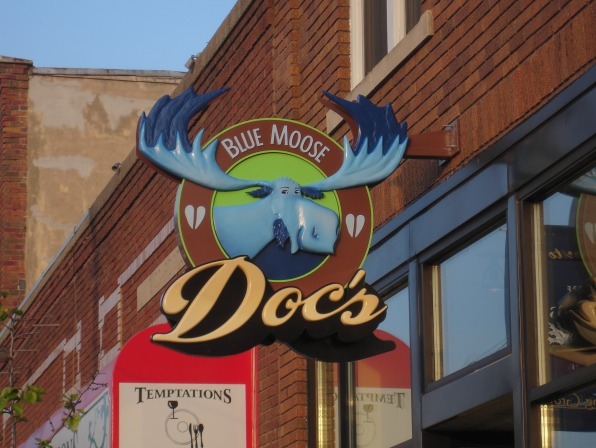 Todd Hoffman Design, in Winona, MN, recently sent us pictures of an impressive sign they made. 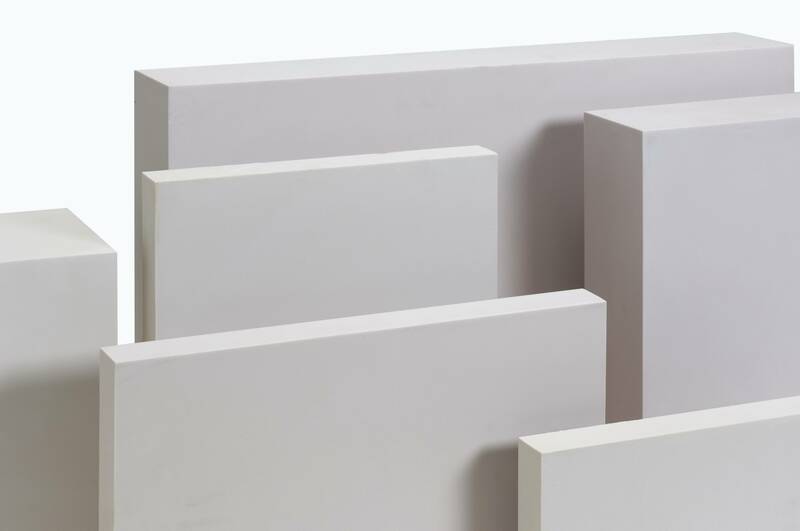 You may remember THD from a previous blog, Faster Routing – Proven By THD Design, showcasing the improved router speed they were able to attain using Precision Board Plus. 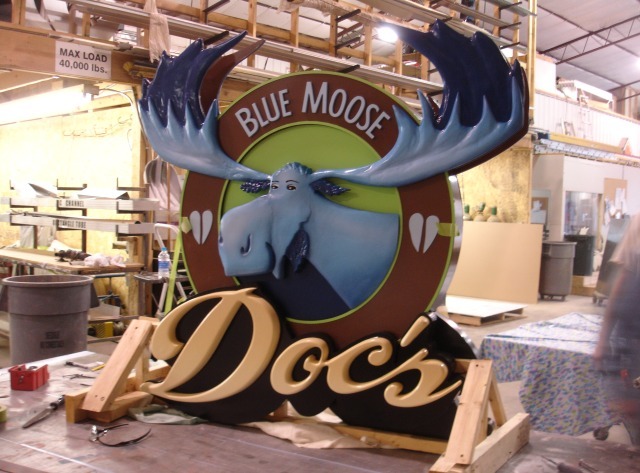 This time they made a hand-carved sign for “Doc’s Blue Moose”,..